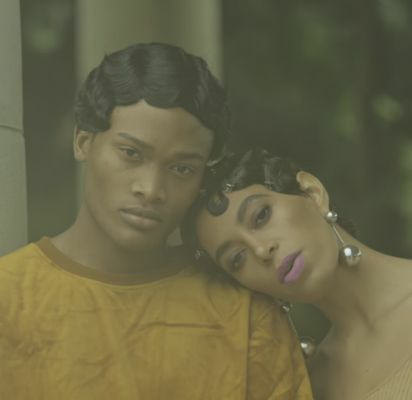 Solange in "Don't Touch My Hair"
Strangely enough, it was a man who made the politics of black women's hair mainstream. Inspired by his daughters, Chris Rock's documentary Good Hair (2009) is a frank and often funny portrayal of the history of black hairstyles and the ingrained perception, even in the black community, that certain types of natural black hair are inferior to Anglo or European hair. Since then, Sesame Street released a song about loving your hair (as has Willow Smith) and the United States Army has eased restrictions on what black hairstyles are acceptable in uniform. 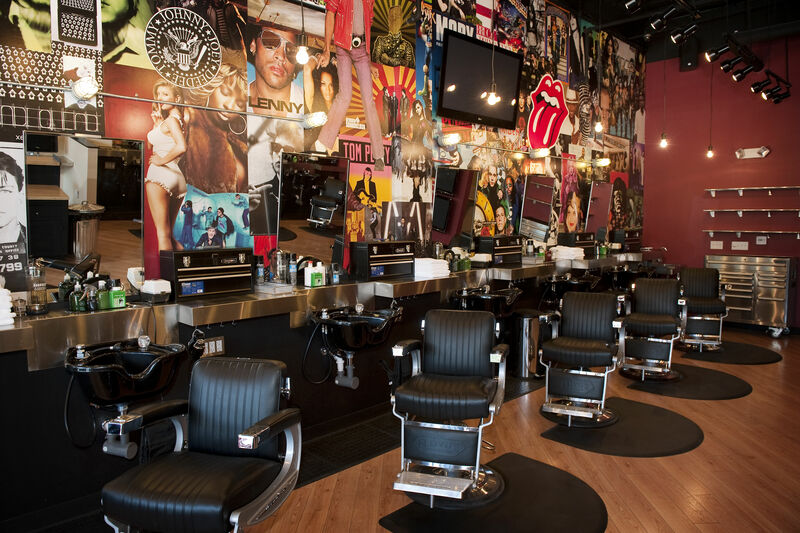 However, progress has not been universal, as a federal court recently ruled that firing someone for having dreadlocks isn't discrimination. 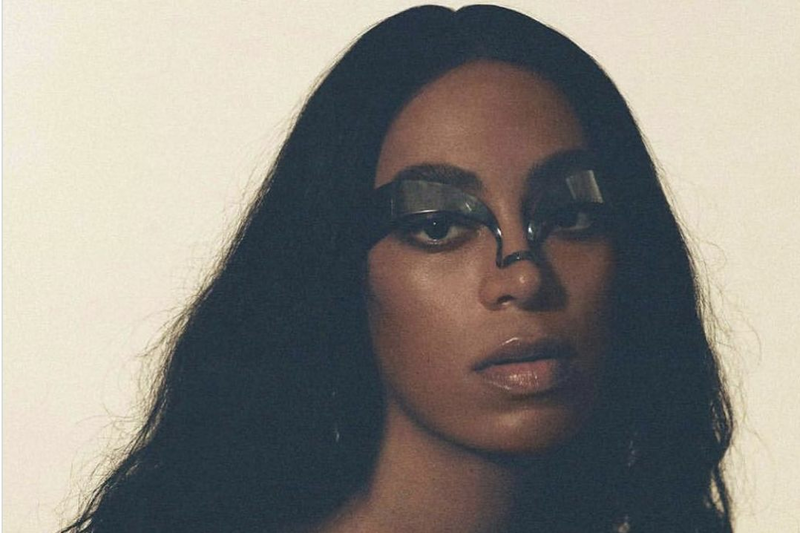 Solange Knowles has entered the conversation with her new album A Seat at the Table and the single and video "Don't Touch My Hair." 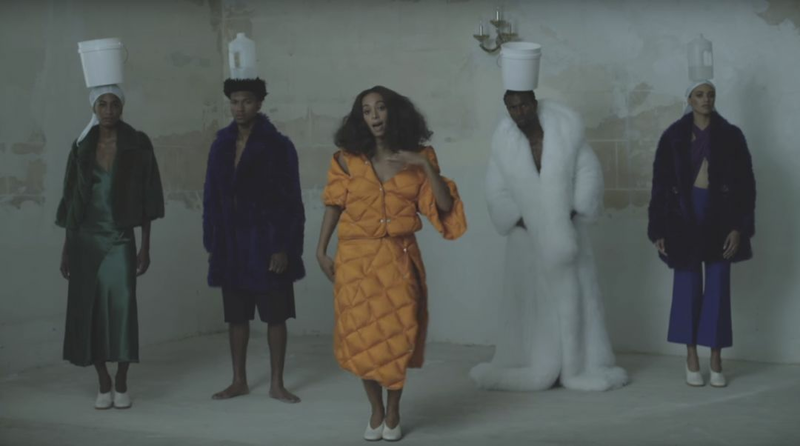 Directed by Solange and her husband Daniel Smith, the video opens with Solange waving beaded braids around before showing herself, collaborator Sampha and other men and women with distinctive black hair styles, including finger waves and afros. 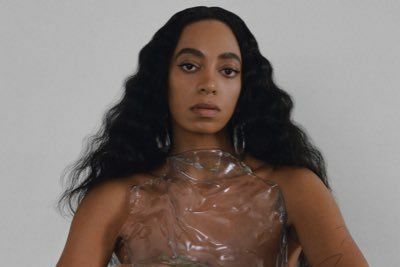 It's a visual celebration of the variety and beauty of black hair, one of the best since her sister Beyoncé modeled nine hair looks in her "Formation" video. At the same time, the feathery vocals push back against people's demeaning habit of touching black hair, comparing her locks to her pride, her crown and her soul. 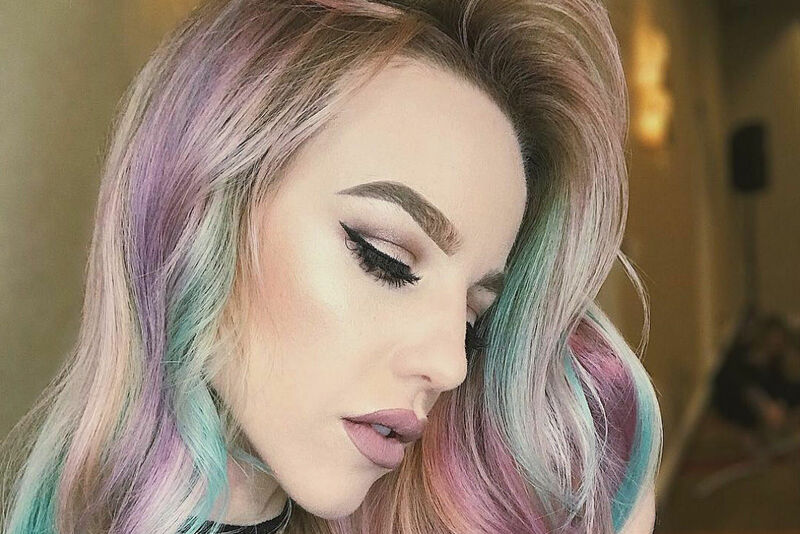 "They don't understand what it means to me," she sings. The entire album is a thoughtful meditation on the black experience that should be considered alongside other Black Lives Matter-inspired opuses of late, including J.Cole, Kendrick Lamar, Janelle Monae and Prince. And if the beat makes you want to whip your hair, well, so be it.